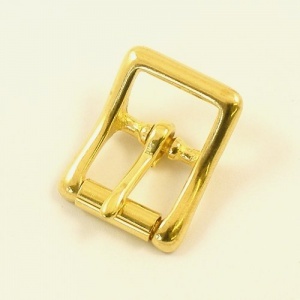 A 'whole' buckle means that it has a bar across that holds the end of the strap down, rather than needing a separate loop of leather or metal after the buckle. 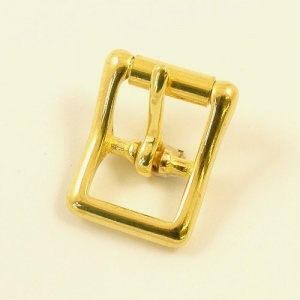 Please note that these buckles are sized across the centre bar, which holds the tongue of the buckle. They are slightly wider across the very front.